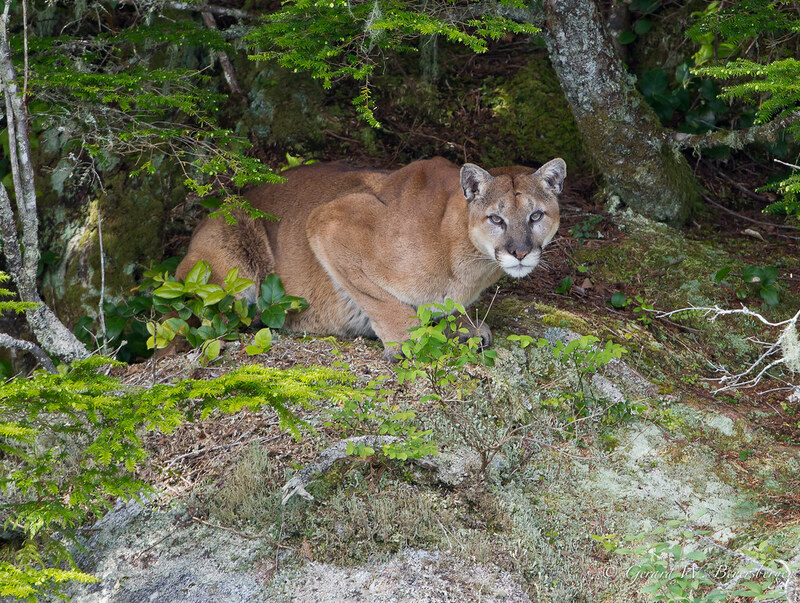 If you are hiking or backpacking in the wilderness, then you might come into contact with a mountain lion. While I admit the chances of you actually having an encounter with one are pretty slim, they can be dangerous if provoked. They generally try to avoid contact with humans, but if you are in their territory then they may attack. Over the past few years, outdoor sports have grown in popularity so encounters with wild animals are on the rise. If you do happen to come into contact with a mountain lion then you should know what to do and how to avoid it. Safety is key! The best thing to do when going hiking is to travel with a friend or in a group. If you have small children with you then make sure they don’t wander off of the trail. Make sure you have an adult in the front and the back when walking and keep the children in the middle. Stand your ground. Moving can provoke a lion to chase you. Use your clothes or backpack to make yourself look bigger. Even opening your jacket up and holding it wide will make you look harder to take down. These are some helpful tips to prevent and surviving mountain lion attacks. The possibility of a close encounter is rare as there have only been about 100 non-fatal attacks and 18 that have resulted in death, but the downfall is that most of those encounters have come in the last 15 to 20 years.